Can you believe it? Yes, it is May and it is graduation season. We know that many faculty members are preparing for graduation ceremonies and likely planning their summer activities. We also know many of the students are looking forward to starting their careers post-graduation. Unfortunately, not everyone is coasting at this time of year. The audio video department and/or the media services team at your school is likely hard at work getting ready for the biggest event of the year — graduation. We all know that many family members and friends will be in attendance, but not everyone can make it so a live stream will be expected. 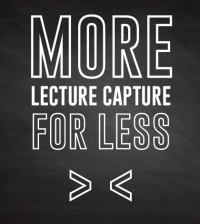 How do you easily live stream your graduation to your audience? 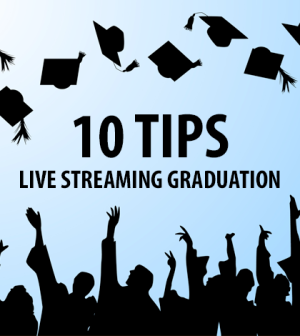 Here are ten tips to help you not only successfully stream your graduation, but also create a great experience for your viewers. Create the Live Stream in Ensemble Video (or your VCMS). Make sure you create and assign an “On Air” and “Off Air” thumbnail to visually inform your viewers when they can access the live stream on their viewing device. Leverage the Right Live Streaming Encoder: Many media services departments are using live streaming encoders like WireCast, Open Broadcaster or the Matrox Monarch LCS/HD to stream their content through Ensemble Video (or your VCSM). Test Live Streams Ahead of Time. If you can’t test your stream ahead of time, don’t have high expectations on graduation day. Make sure you can test from the streaming location so you can address network, video or audio issues before the day of your event. Hard-wire when Possible. We love Wi-Fi, but not that much. 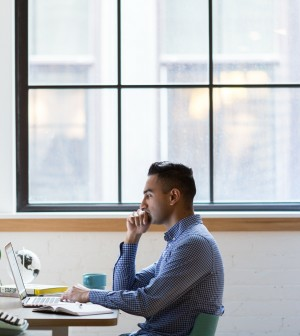 Make sure you find a way to use a hard-wired Internet connection to ensure you have the best/most reliable connection possible so you have the best results possible. Produce & Stream Great Quality Audio. You can’t have a great live stream without great audio. There are three key components to producing good audio: use a quality microphone, place the microphone in the appropriate location, and optimize the recording environment. Want more info? Please review this blog article if you like; there are some great tips for producing great quality audio. Pre-make Graphics for Wirecast, Open Broadcaster or Encoding Software. If you plan to use graphics, overlays, lower thirds or other name graphics that will be threaded into your live stream production, please do this in advance and do a test run ensuring the graphics are optimized for the stream. Optimize Your Stream. Make sure you optimize your stream for mobile and desktop viewers. As you know graduation ceremonies are typically on the weekend and many of your viewers will be on the go. Expect a large portion of your viewers to view on smart phones and tablets, while some will be on old-fashioned computers. Promote Your Graduation Live Stream! We truly appreciate a technically sound production, and promoting your event is just as important as the graduation broadcast itself. A beautiful show doesn’t mean anything without viewers. Invite family members, educators, friends, and the rest of the community to watch the graduation live stream! Schedule Email and social Blasts in Advance: Make your life easier on the day of the graduation live stream. Please schedule all your email, social and online communications in advance so you can focus on the technical aspects of the live broadcast. If you can’t schedule all your communications, make sure you delegate this responsibility to another staff member. Monitor Your Graduation Live Stream on Many Devices. To do this, just tap into your live stream on computers, smart phones and Tablets using a variety of operating systems to ensure your stream is working properly on the devices that your viewers will be using. Typically, we recommend testing on Mac and Windows desktop browsers, Android phones/tablets and Apple phones/tablets. 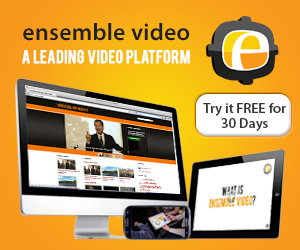 Finally, consider this a bonus tip, remember to use Ensemble Video’s Live Capture or Record Live Stream feature! Yes, your live streams can be auto-recorded in Ensemble Video if you use our Live Capture option. You can also use our traditional live stream option and start on-demand recordings of your graduation live stream. With that said, we always recommend saving an extra copy to a drive on your camera or devices. 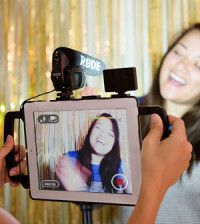 If you use Ensemble Video to record your event while you are live streaming you’ll have a viewable VOD file ready for your audience immediately after the event. That means NO EDITING for you (or another staff member) and you can share your event shortly after it ends! If you can take the time to work through the ten tips to help you successfully stream your graduation, you will take advantage of an amazing opportunity to engage alumni, students and your community members! Good luck to the students, faculty members and especially the AV or media professional streaming the event!